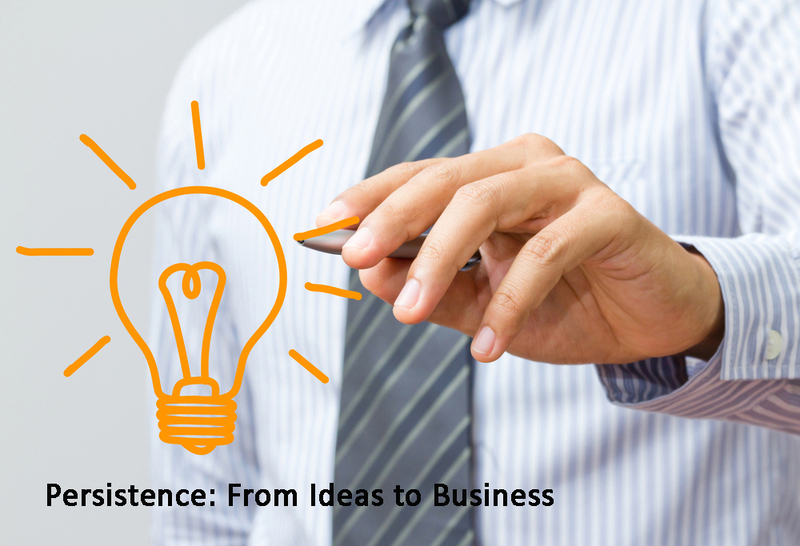 Persistence is a vital characteristic of successful entrepreneurs. Driven by an indomitable spirit, successful entrepreneurs never give up on their dreams of building a viable business. There is no impediment too great. This unflagging attribute is a key characteristic of triumphant business builders. Entrepreneurs face and tackle bewildering and potentially catastrophic situations. They possess courage, hope and a deeply held belief that they can survive the moment and continue to prosper. Personal strength, greatness, self-confidence, maturity and wisdom are by-products gained through unfathomable adversity. It has been said that men become great mariners when sailing on troubled waters, not calm seas. The same axiom applies in the business world. or investor-based. They may arise through human error or market conditions. For some heavy-laden founders, the obstacles are insurmountable and they quit. The dream they pursued comes to an inglorious end. They become paralyzed and unable to act. Disheartened, they feel helpless. They can see no good options, no appropriate answers to their state of affairs. For dedicated and persistent entrepreneurs, business failure teaches invaluable lessons — lessons that can be applied in the next venture. Entrepreneurship is a lifestyle; it’s an everlasting journey. Most successful entrepreneurs have started and stopped several ill-conceived enterprises. Most of us need multiple attempts. We are, by nature, persistent souls. Great leaders are survivors. They have weathered life’s stormy seas. They have moved heaven and earth to accomplish their business goals. They will never give up.